With less than a month until the 2017 MLB First-Year Player Draft gets underway on June 12, there is still a lot of uncertainty. But, the 2017 MLB Draft is starting to take some shape, especially towards the top. Here’s how the first-round of the MLB Draft looks as of May 26. Louisville left-handed pitcher Brendan McKay and prep right-hander Hunter Greene are also options for the Twins with the No. 1 overall pick. The Padres are extremely high on Hunter Greene and are hoping he’s still on the board when they pick. Although he’s a serious candidate to go No. 1 overall, teams tend to prefer a proven college pitcher, instead of a risky prep arm, with high first-round picks. 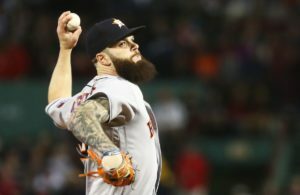 Greene throws a mid-90s fastball that hits triple digits early in starts, and he has the potential to be a No. 1 starter down the road. But, teams are nervous about his secondary pitches, as his slider and changeup are both just average offerings. If Greene goes before pick No. 3, California prep shortstop/outfielder Royce Lewis would likely be the Padres choice. MacKenzie Gore has had a strong senior season and is rising up MLB Draft boards. The Braves love high-ceiling arms and Gore fits the bill. Some scouts believe Gore is a better pitcher than Greene. 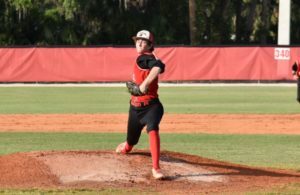 J.B. Bukauskas has performed well this spring, but his size is keeping him from being regarded as the top college pitcher in this year’s MLB Draft class. The D-Backs are focused on college players, such as Virginia teammates Adam Haseley and Pavin Smith. Haseley is a rising prospect due to his impressive performance this spring. He’s the top college outfielder in this year’s MLB Draft class. 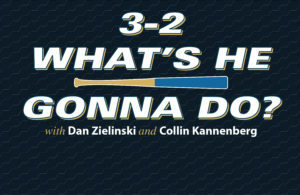 The Brewers will take the best player available, regardless of position. They’ve been linked to prep left-handed pitchers like D.L. Hall and Trevor Rogers. Jordon Adell has five-tool potential and the best all-around tools in this year’s MLB Draft class. Austin Beck didn’t participate on the showcase tour last summer, after suffering a left knee injury. Beck has the potential to go in the top five picks, but he has little experience hitting with a wood bat against elite pitching, which concerns scouts. Keston Hiura is a legitimate college bat, but an elbow injury has limited him to DH duties all spring. College bats like Vanderbilt’s Jeren Kendall and Missouri State’s Jake Burger are also options for the Pirates. Shane Baz has been connected to the Royals frequently this spring. Baz has a five-pitch repertoire, featuring a fastball, cutter, slider, curveball and changeup. He also has a chance to go as high as fifth overall to the Braves. UCLA’s No. 1 starter, Griffin Canning has improved his MLB Draft stock this spring and could even go higher with a strong finish to the season. 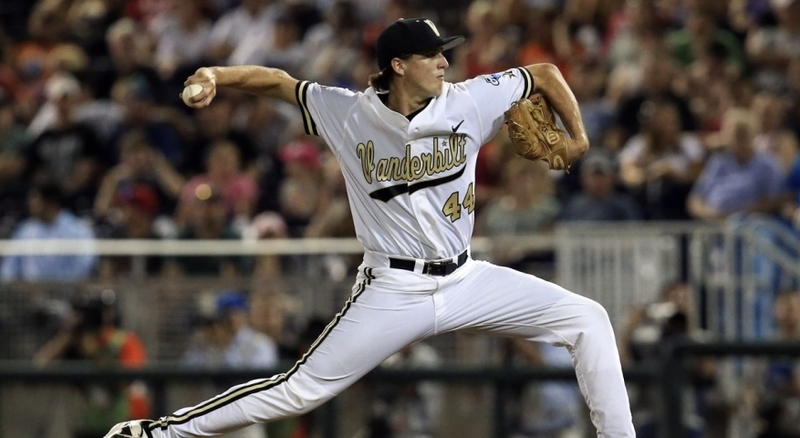 Read my MLB Draft profile on Canning here. Bubba Thompson is the best athlete in this year’s MLB Draft class and is rising up draft boards due to his potential and high-ceiling. The Tigers are leaning towards college pitchers, and Alex Lange is one of the top college arms in this year’s MLB Draft class. He has a track record of success as a starter and has an outstanding fastball-curveball combination. Read my MLB Draft profile on Lange here. One of the top prep pitchers, D.L. Hall has a high-ceiling and would be a great value pick for the Giants at No. 19. With five-tool potential, Evan White is an intriguing college hitter that can play first base and in the outfield. Possessing a three-pitch mix, Corbin Martin throws a mid-90s fastball that touches 98 mph, a nasty curveball and a changeup. Read my MLB Draft profile on Martin here. 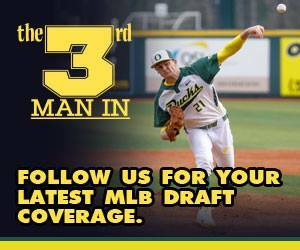 Find more 2017 MLB Draft coverage here.